In the past 7 years, Nestlé has invested EUR 140 million in total in developments in Bük. As a result, the local plant of Nestlé Purina has become one of the biggest pet food factories in Europe. More than 90 per cent of its output is exported. The number of local employees reaches 900. 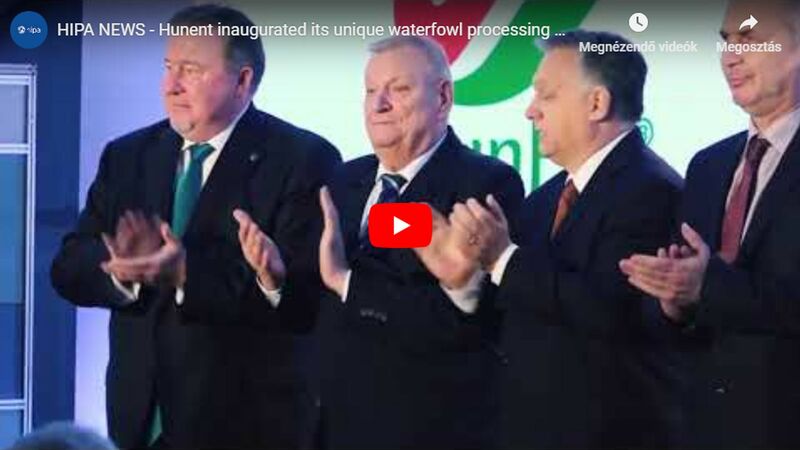 The latest, 5,000-square metre manufacturing hall building was inaugurated by Minister for National Economy Varga Mihály. With the completion of the largest project in the history of Nestlé Hungária Kft. 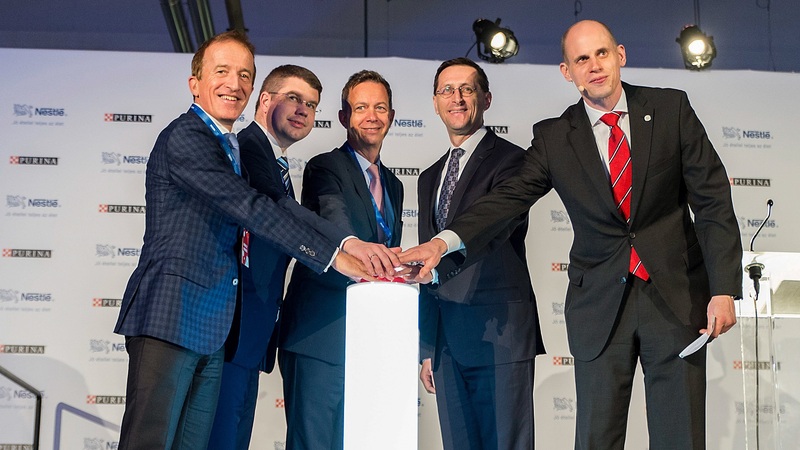 to date, the most significant Swiss investor further strengthens its position in Hungary. Under this project, two new filling and packaging lines were installed in the new 5,000-square metre manufacturing hall. Using unique technology unparalleled worldwide, the new, fully automated plant unit processes high quality domestic agricultural raw materials, and is capable of producing more than 1 million product items per day. Thus, pet food loaded on more than 50 heavy goods vehicles can be dispatched from the plant to 42 countries in the world every day. More than 90 per cent of its output is made for foreign markets; the company has been exporting pet food worth more than HUF 380 billion from Bük since 2006. Over the past 10 years, the Nestlé Group has purchased more than 900,000 tonnes of cereals from Hungarian farmers. As a result, 60 per cent of the agricultural raw materials used in production in Bük come from domestic sources. Due to the three regional manufacturing centres of Nestlé Hungária Kft. in Hungary, it exports 15 times as much goods as it imports. Nestlé is the largest Swiss employer in Hungary: a total of 2,400 employees work at its Budapest headquarters as well as its Bük, Diósgyőr and Szerencs Plants.